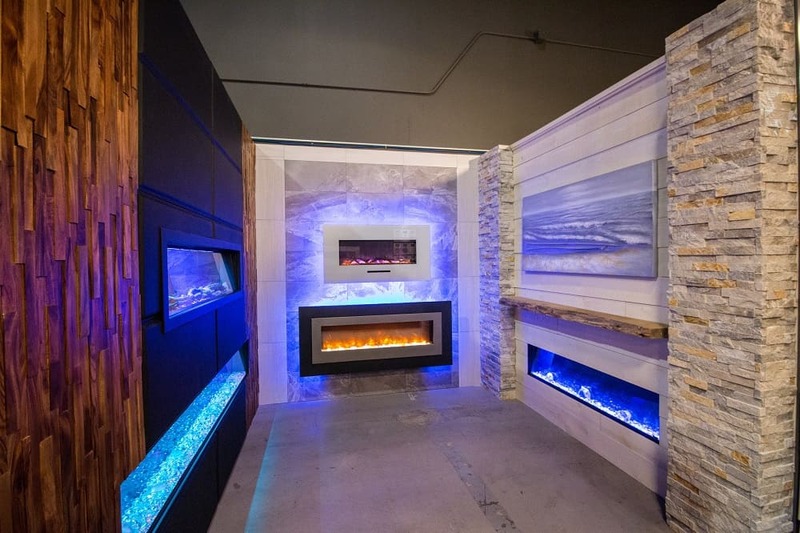 Nobody knows electric fireplaces like we do! 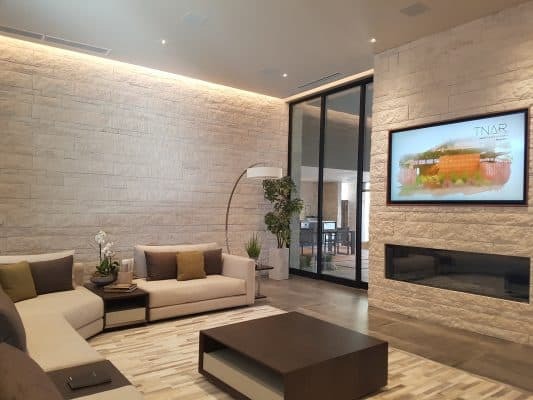 As soon as you enter our Toronto-area all-electric showroom, you will see more electric fireplaces on display, in complete vignettes, than anywhere else. Our staff know the product features and how they will benefit your project. 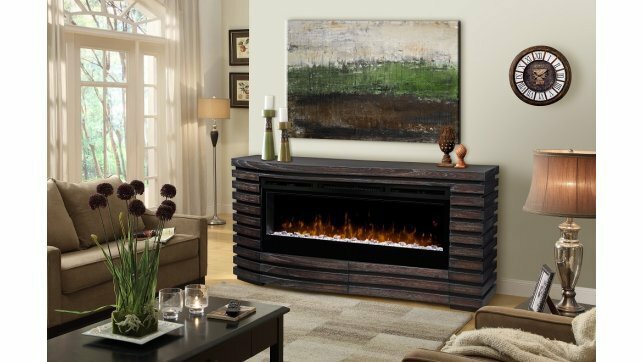 We install and service electric fireplaces every day, and have done so for over 15 years. That’s a lot of experience! 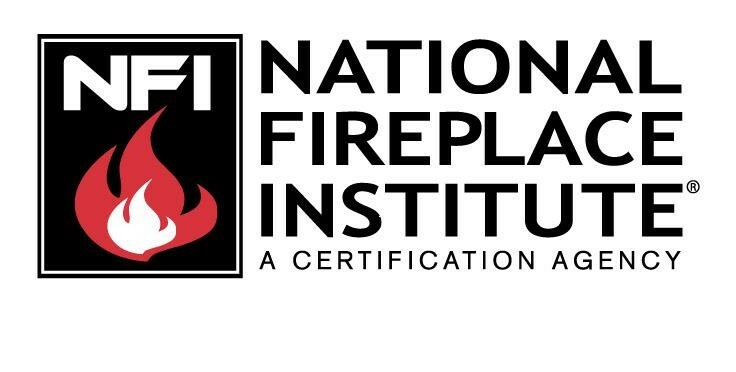 If you can’t make it to our showroom, and are ordering from another part of Canada, you can rely on our experts to guide you to the perfect fireplace for your needs. We welcome your questions and we pride ourselves on having the answers. Let our hands-on experience work for you. You’ll be glad you did!